Share your love of classical music. 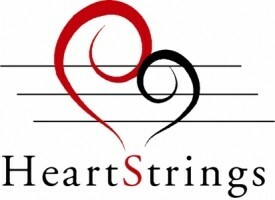 February is Heartstrings Month at the Calgary Philharmonic Orchestra. The Calgary Philharmonic Orchestra believes that the arts should be accessible to everyone. In that spirit, the CPO wants your help in contributing to its HeartStrings programme. 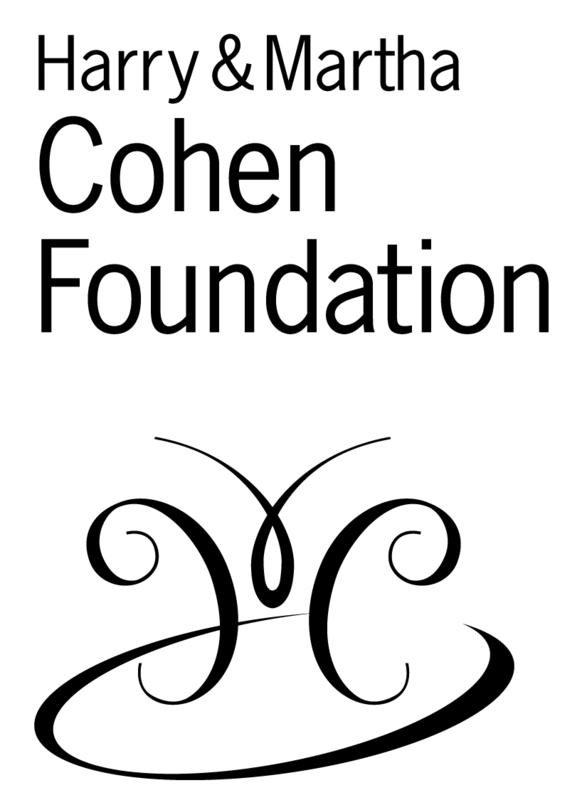 For more than ten years, the programme has partnered with local charities including Kids Cancer Care, Big Brothers Big Sisters, Calgary Immigrant Women’s Association, and more to give the gift of tickets to deserving families and people in need, giving an unforgettable experience and removing financial barriers to cultural enrichment. Charitable organizations are invited to apply to receive complimentary tickets for their clients and members to attend CPO concerts. Each organization is eligible for up to 20 tickets to one designated CPO concert during the Season. A maximum of 150 HeartStrings recipients will attend each of the ten concerts and tickets are available on a first-come, first-served basis. McMan Youth Family & Community Assoc. Give the gift of live music by making a donation to HeartStrings. Donate here.